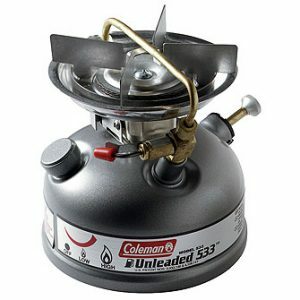 The Coleman Fyrestorm is a stove designed to stand the elements. 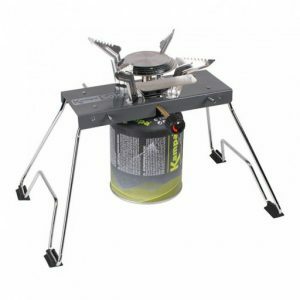 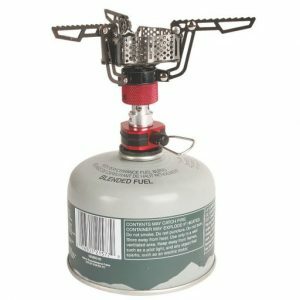 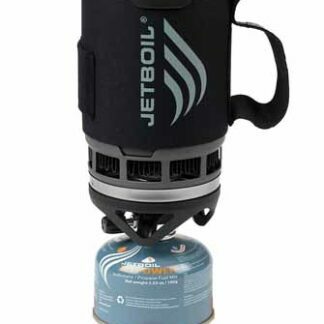 Designed with an innovative Wind Block system and a down-step burner design, this stove gives you superior cooking performance even at extreme wind; cutting the boil time in half at 3m/s and being one of the very few backpacking stoves on the market which can still work at 6m/s wind speed. 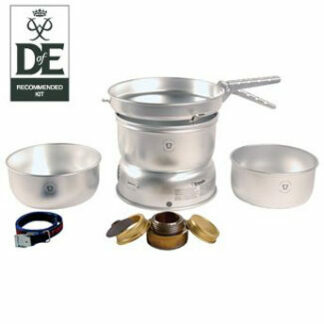 Not only does the Fyrestorm ensure great cooking performance, its heavy duty stainless steel rust resistant burners.